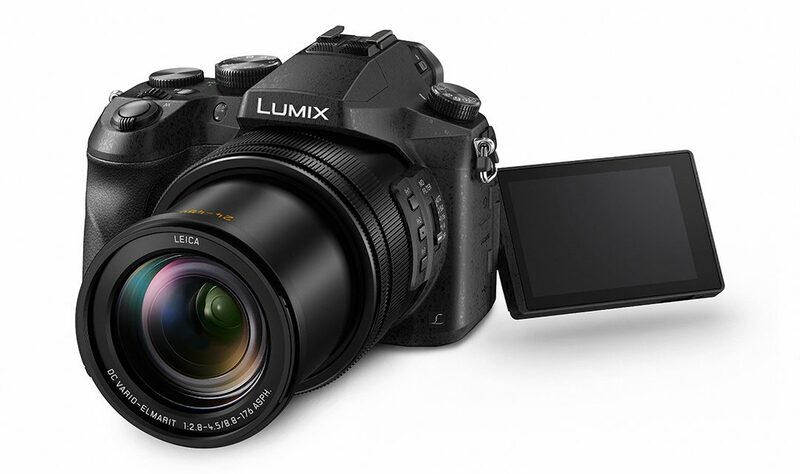 Panasonic have announced the new LUMIX bridge camera DMC FZ2000, incorporating a 20x optical zoom lens, a 1.0 inch MOS sensor and unlimited 4K video recording in MOV/MP4. [4:2:2 10bit]: Users can output the image through the HDMI connection in higher picture quality, but cannot record it as a motion picture or still pictures. Ideal when the HDMI output is to be saved on external devices. [4:2:2 8bit]: Users can record the image while outputting it through the HDMI connection. 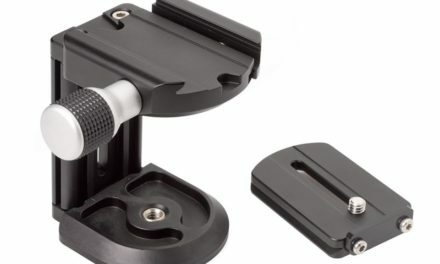 Ideal for recording while checking the motion picture on an external monitor. When using 4:2:2 / 8-bit output, video is recorded in 4:2:0 / 8-bit on SDXC/SDHC Memory Card. 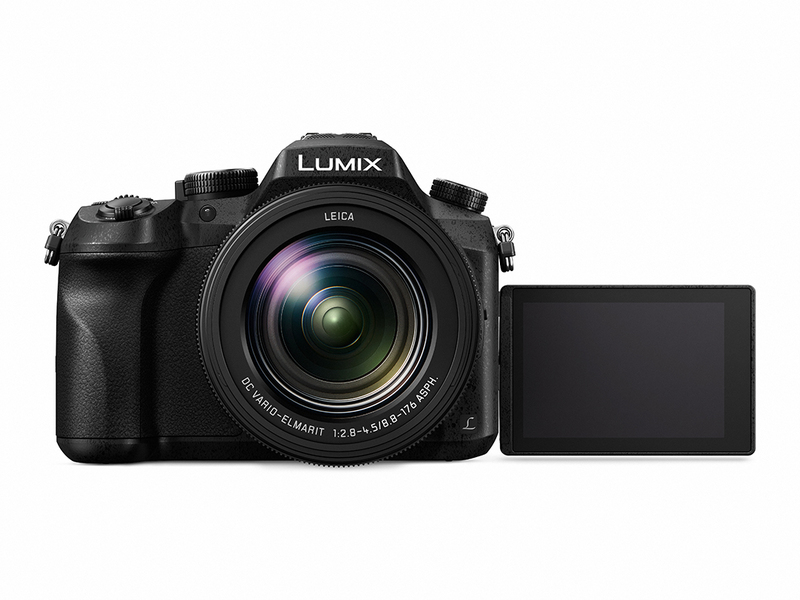 In further response to film production market demands, Panasonic offers a paid software upgrade service for the LUMIX FZ2000 to comply with V-Log L video recording. 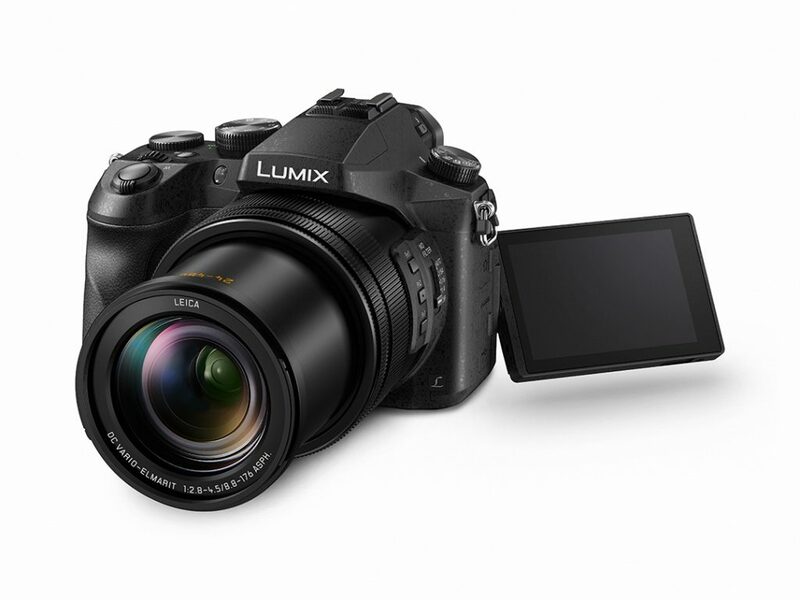 The LUMIX FZ2000 incorporates a 1-inch High Sensitivity MOS Sensor with 20.1-megapixel high resolution. This large MOS Sensor improves S/N ratio, resulting in dramatic reduction of noise even in shooting at ISO 12800. 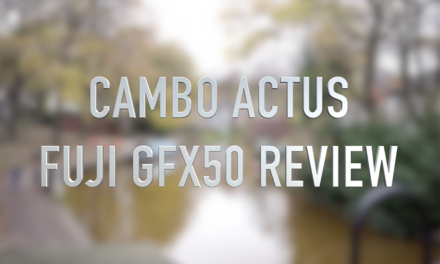 The LUMIX FZ2000 also achieves ultra-high speed AF of approx. 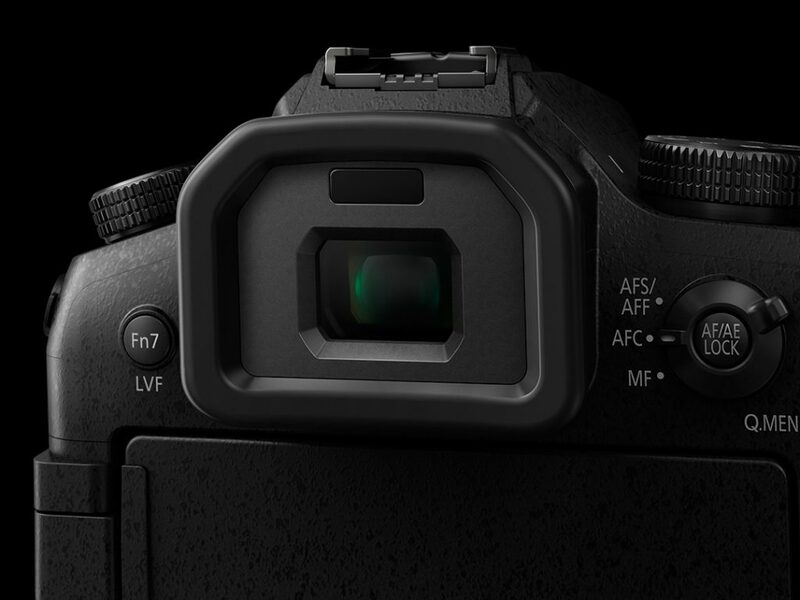 0.09 sec and high-speed burst shooting at 12 fps (AFS) / 7 fps (AFC) to capture fast-moving subjects in-focus up to 100 (JPEG) / 30 (RAW) images. An additional 4K PHOTO feature captures fleeting photo opportunities at 30 fps by extracting the most photogenic frame from the 4K burst file to save as a photo. Users can save pictures in 8-megapixel equivalent high resolution, which is for printing up to A3 size. 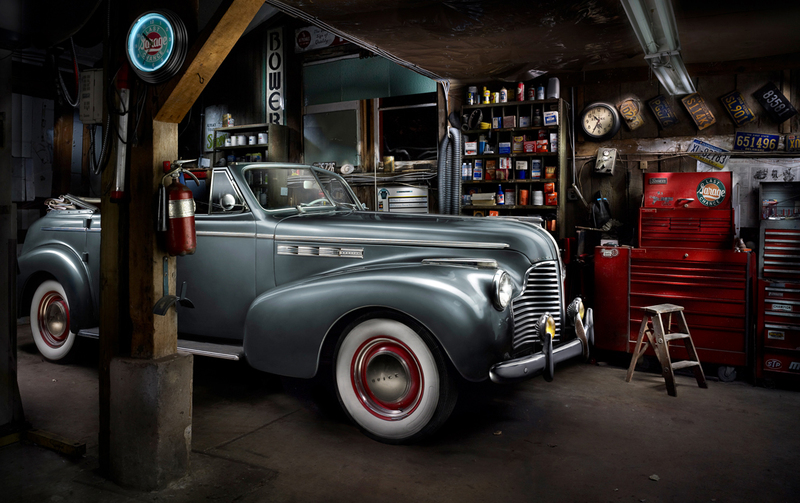 The integrated Post Focus function enables the selection of the in-focus area of a single frame even after shooting, whilst Panasonic’s new Focus Stacking function enables users to take multiple images of the same frame with different areas in focus, then combine all or selected focus areas into one image. Focus Stacking is particularly beneficial for shooting macro images. 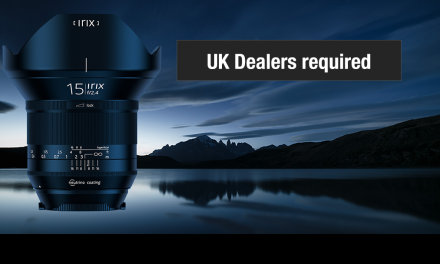 The LUMIX FZ2000 integrates an OLED LVF (Live View Finder) with a 2360K-dot equivalent high resolution in approx. 2.18x / 0.74x (35mm camera equivalent in 4:3) magnification capability. Adoption of OLED for the LVF achieves high-speed response with minimum time lag of less than 0.01 sec as well as 10,000:1 high contrast for exceptional visibility. 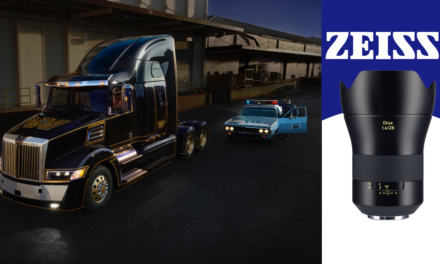 With an eye-point of approximately 20 mm, it also offers high visibility with comfort for users wearing glasses. 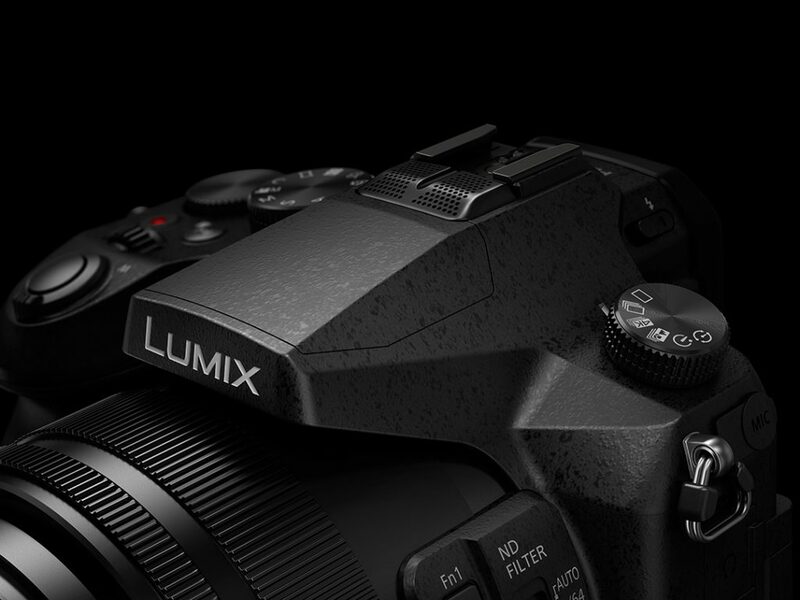 The LUMIX FZ2000 also features a well-defined grip for a stable hold with minimum fatigue when consistently using the camera over a longer time. 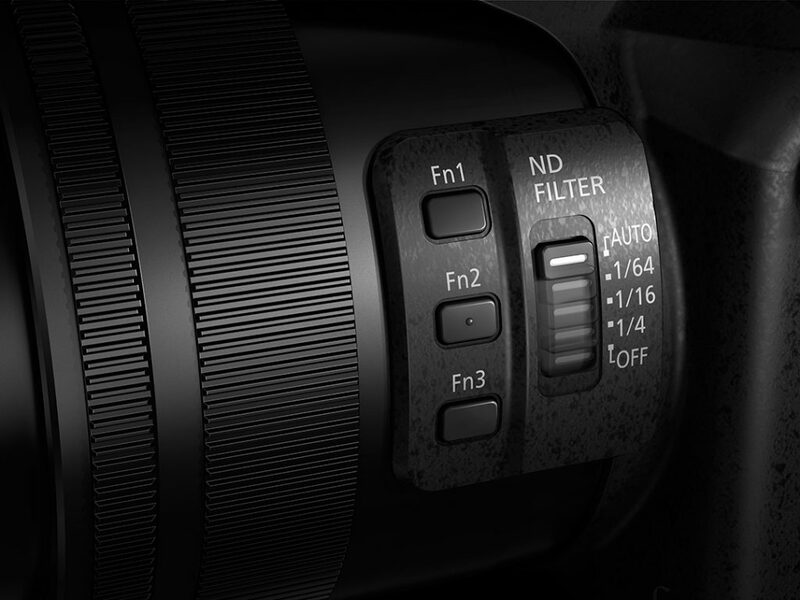 The front/rear dual dial system enables direct setting over shutter speed and aperture, and an optimum layout of dials, buttons, lever and switch offers intuitive control with comfort for both photo and video shooting. 3. AVCHD is a high definition (HD) digital video recording / playback format jointly established by Panasonic Corporation and Sony Corporation, 4. With a purchase of Upgrade Software Key DMW-SFU1, 5. Based on the CIPA standard.